We have the experience to assist you in making the best choices to make your Big Event a memorable one. Treat your family like Royalty with our Disney World Limousine services. We have been providing top-quality transportation to Port Canaveral since 2001. 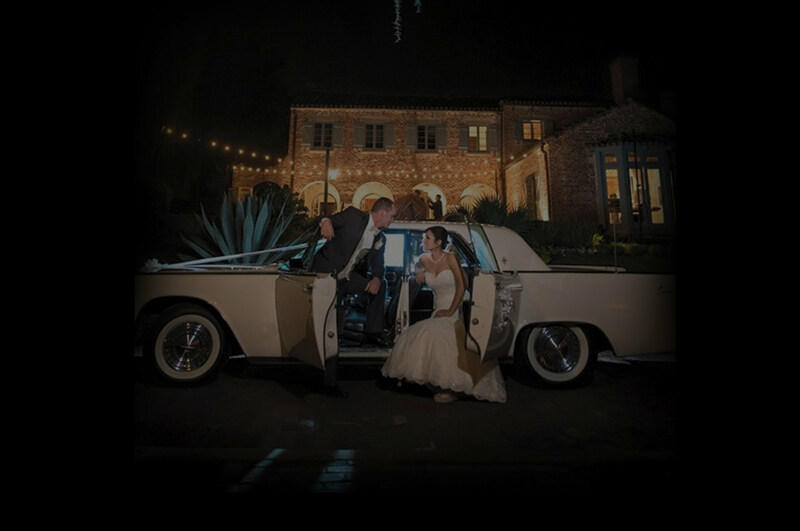 Let us assist you in selecting the right limousine for you and your friends to have a night you will never forget. We can assist you and your company in coordination all the transportation needs in the Orlando area. We can provide meet and greet service at the Orlando International Airport, local resorts and hotels. 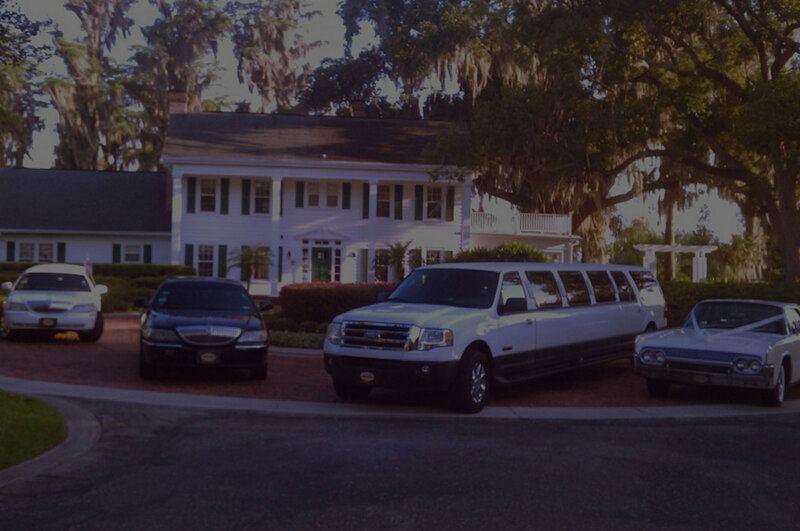 Southern Elegance Limousines has been providing Limousine and Executive Car Service in the Orlando and Central Florida area since August of 2000. Our goal is to provide you with a safe and reliable service in a late model luxury vehicle with a professional chauffeur that tends to your every need. 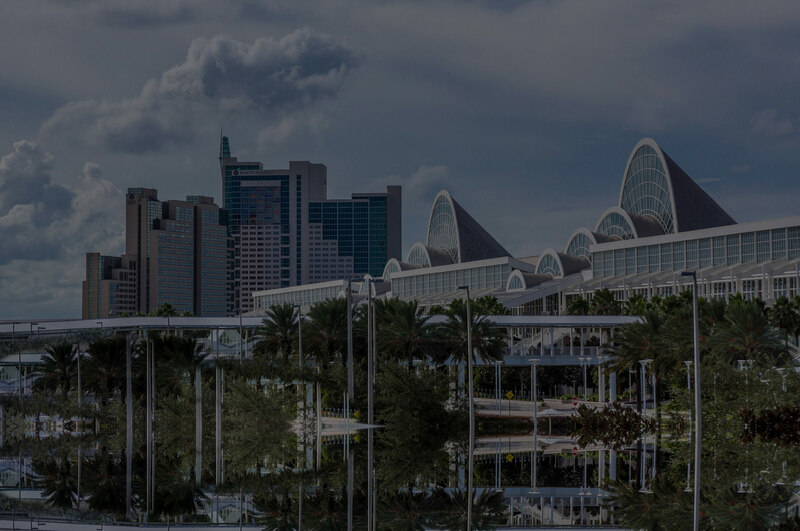 Arriving or departing from the Orlando International Airport (MCO) visiting Walt Disney World or one of the many other destinations, in town attending a convention or for a business meeting? Maybe you are sailing out of Port Canaveral for your dream cruise. Let Southern Elegance Limousines get you there in style and comfort “on time every time”. We can provide services in Sedans, Luxury SUV’s, Executive Limousines, SUV Limousines, Executive Vans, Minibuses, Motor Coaches and our beautiful Classic 1961 Lincoln Continental. Planning a special occasion, a birthday, anniversary, Prom night or graduation or just a night on the town? Let Southern Elegance Limousines handle your transportation needs so you can enjoy your big day stress free in style. Southern Elegance Limousines has been providing Limousine and Executive Car Service in the Orlando and Central Florida area since August of 2000. Southern Elegance Limousines © . All Rights Reserved. Web Design by OjO Marketing Group.